Well here it is part three, this thread is devoted to the smaller animals that could be added. The suggestions are mostly for insects but the last two are for some extra bird's I would like to see in game. Also for part one and two check these link's. Eastern Hercules Beatle- These sturdy little giant's are the tanks of the insect world and are known for their horns and their love of fighting rival males. These little guys could give players mental support in the form of a pet and a hobby. When small you can capture a male and feed them to increase their size and if you know a friendly player that has one as well and let them wrestle each other. 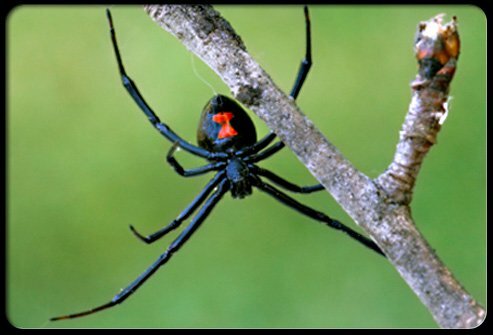 Black Widow- These little monsters while not as dangerous as their name suggests but their bite and venom can still pack a punch and could kill within the right circumstances. The usual effects are pain, muscle rigidity, vomiting, and sweating, if your character were already sick and were unhealthy then a bite could potentially kill you. The pain and muscle problems could also make it harder to do certain things like aiming when firing a gun. They could be found in older houses and run down buildings. 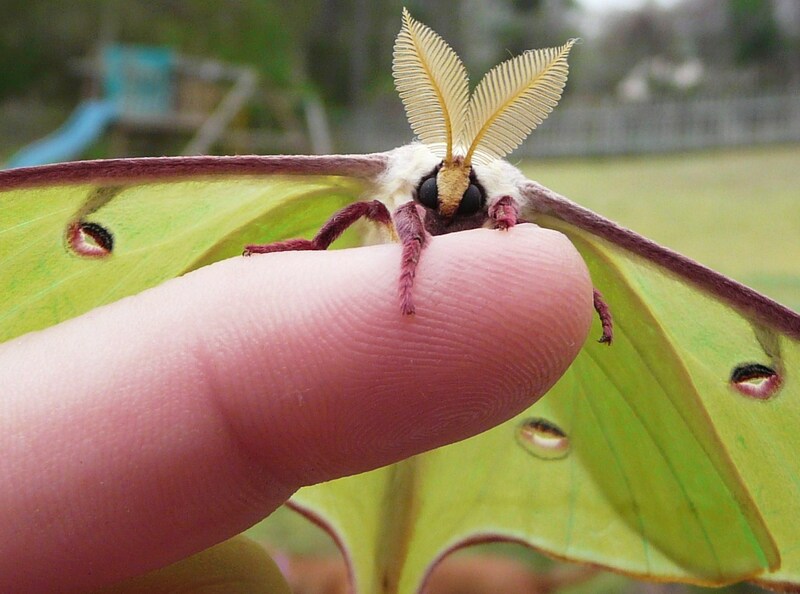 Luna Moth- These large moth's would really just be a aesthetic addition but they would be noticeable. They have a very attractive appearance and their attraction to light would draw them towards player homes. Honey Bee- I don't know if apiaries have been suggested but with the addition of honey bee's we would get a aesthetically pleasing small bug and the ability to create honey. Creating honey would be a great source of calories and would be mentally and medically beneficial. It would also be dangerous to collect honey from a natural or apiary there would be a good risk of getting stung multiple times unless you had the right gear and were fast enough. Carolina Mantis- These hunters could be valuable besides just being able to look at them you could capture them and place them in your house if you have a pest infestation these little guys could get rid of any unwanted bugs that might be in the house, which should have a positive impact on your mental status. Carpenter Ant- These large pests have a potential to be a dangerous enemy to a survivor. 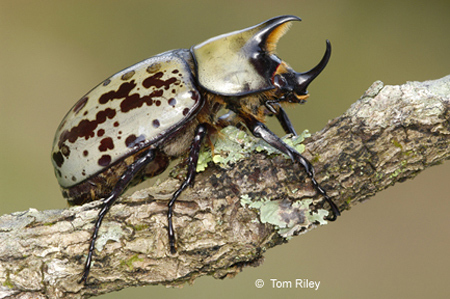 Besides the bites from their large mandibles the main problem would come in the form of their nesting habit's. These ant's love to nest in wood and frequently damage wood used to build houses and other structures. This would mean that any fortification with wood attached has the possibility to lose it's integrity due to constant harassment by a local ant colony. The could also be used to benefit survivors if they collect them and use them in traps meant to deter intruders. I decided to add a few birds as I thought of them, since I hadn't gone over then in my Falconry thread so I decided to post them here. 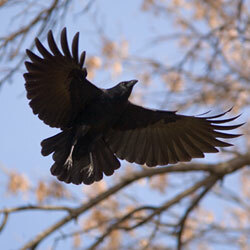 Crow- These intelligent birds are a must, they are practically all over the world and would make a good average bird found in the game. They could be a simple tameable bird although they wouldn't do much they could provide a mental boost by having the pet crow near you due to their friendly attitude. These seem like they could have already been added but I really hope they consider them if not because they are one of my favorite birds and I need them for my Historical Island lol. 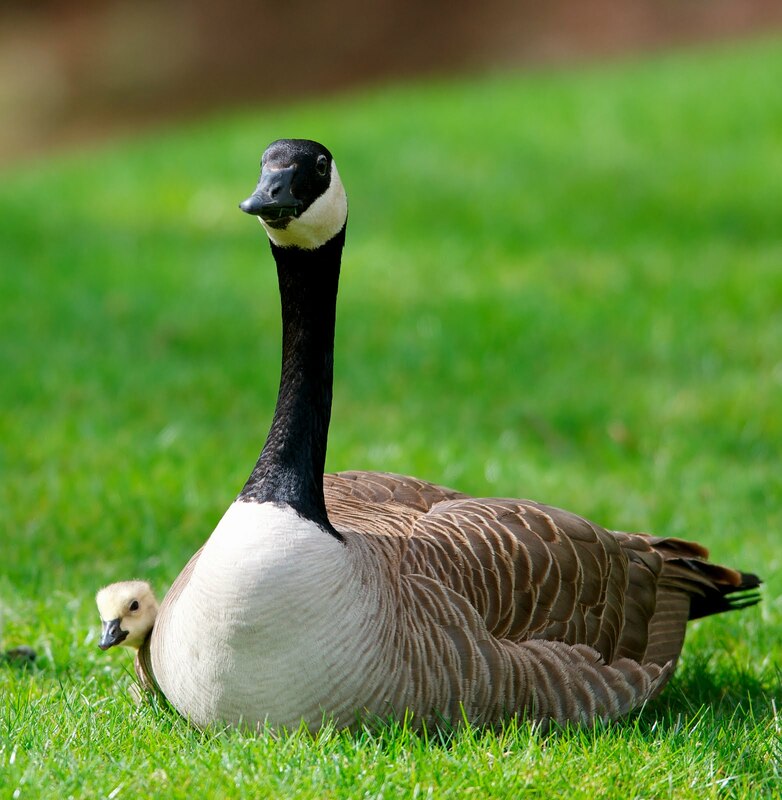 Canadian Goose- It would be silly not to include this fancy water fowl, like the Crow they are widely distributed across North America and are very adapt at living near human's. They could be a good source of food and it would be really interesting to see them flying across the sky while traveling across the islands. Great Blue Heron- This is another water fowl that I think would make a asthetically pleasing animal to put into the game. They are Heron's and Crane's are beutiful animals and if you have ever been on a boat moving about and see a heron fly off or to watch one sitting on a tree is a great experiance. Watching them hunt is also really cool to watch, I think that they would be great for the ecosystem of the game since there will be a lot of coasts and water. You could also eat them lol, I don't know how heron tastes and don't know if anyone has eaten one but it would add another natural food source to costal area's. Well that's the end of Part Three what do you guys think? Also as usal if you have any thoughts or ideas feel free to post. Didn't see that suggestion coming. Rofl yeah when I was done with writing the suggestions I thought to myself I know I am missing something lol.....took me a sec but I got it lol. Plus I need them for the island that Fort Corbin is on.